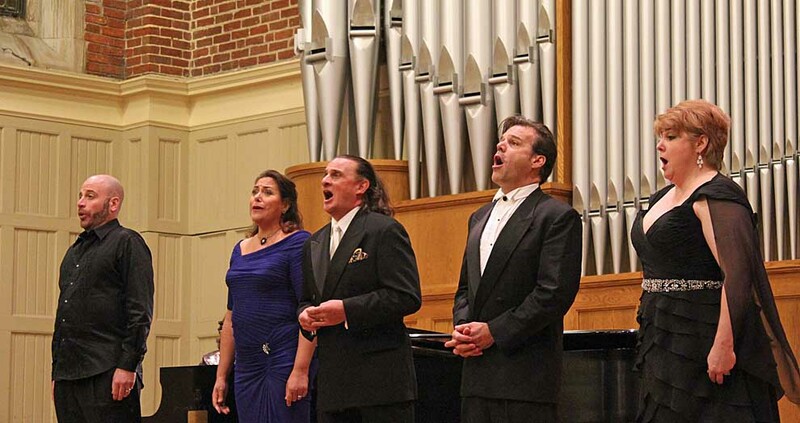 Internationally renowned opera stars who normally perform with such landmark operas as the Metropolitan in New York and the Lyric Opera of Chicago will converge on stage at Huntingdon College for the 10th Anniversary Vann Vocal Institute Gala Celebrity Recital, Friday, April 7, at 7:00 p.m. in Ligon Chapel, Flowers Hall. The Huntingdon College Leadership Initiative, part of the College's Office of Student Life, will host the Air War College's Hap Arnold Lecture Series, "Leading and Serving in Changing Times," Wednesday, March 22, at 6:00 p.m. in Smith Music Building's Delchamps Recital Hall on the Huntingdon campus. The event is free and open to the public. 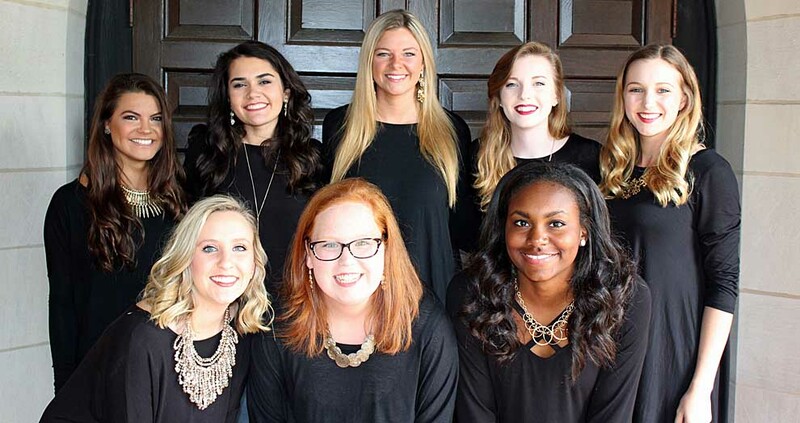 The annual Miss Huntingdon Pageant will be held Saturday, March 11, at 7:00 p.m. in Leo J. Drum Jr. Theater on the College's Cloverdale Campus at 1125 Cloverdale Road, with eight Huntingdon women competing for the title and scholarships. The Huntingdon College Department of Sport Science and Physical Education and the Huntingdon campus will host teams participating in the state Special Olympics basketball tournament, Friday, March 10.